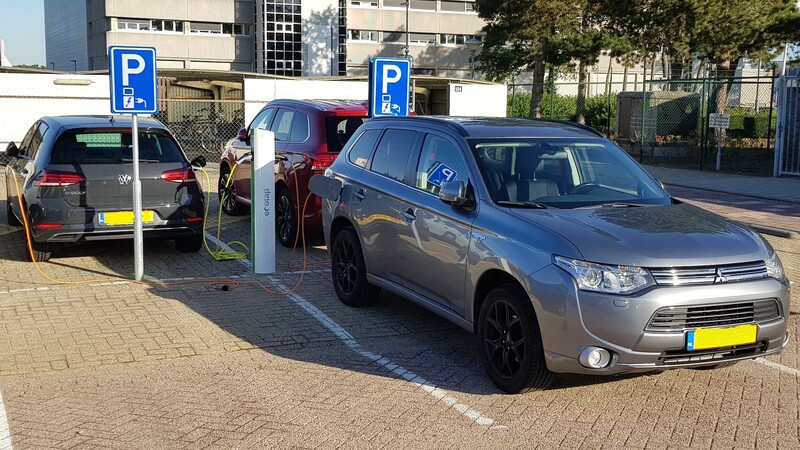 Now it’s possible to charge your electric vehicle at Aviolanda! In our perception, it’s good news for early adaptors of electric (and hybrid) cars and for the environment as a whole. Our business park has installed four brand new chargers (22KW), which can be used by many, widely accepted, charging passes. The chargers are located closely to the reception and can only be used by visitors and employees of the Aviolanda tenants. The parking is not publicly accessible.